Crocodiles are thought to have eaten a South African hunter after human remains were found inside two animals. Scott van Zyl disappeared last week after he went on a hunting safari in Zimbabwe. 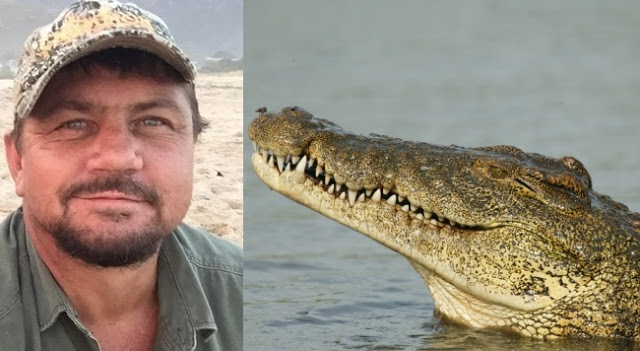 Accompanied by a pack of dogs and a Zimbabwean tracker, the professional hunter who organises trips for foreign clients is thought to have been eaten by crocodiles on the bank of the Limpopo River. It goes on to list buffalo, rhino, lions, leopards and antelopes as targets for hunts. There have been previous incidents in southern Zimbabwe of people being killed by crocodiles.